Soccer: This sport is my favorite sport that I’ve ever done in my whole life because you get to work with other people and meet new kids. 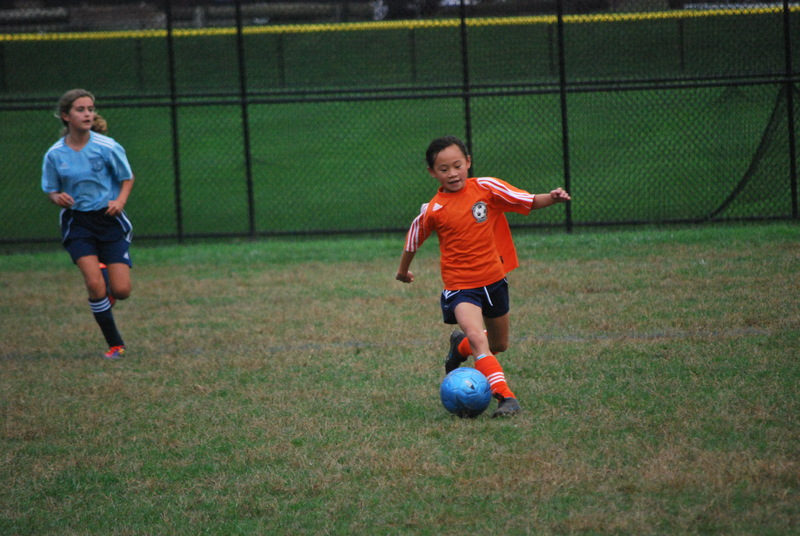 In the beginning, I did NOT want to do soccer at ALL but my parents and my friends convinced me so I ended up loving soccer and doing it constantly. Snowboarding: I hate being out in the cold winter but I love snowboarding. It’s fun because you get to glide across the snow. Surfing: If you like snowboarding, you’ll definitely like surfing because you get to be out in the water on a hot day and glide across the water in a fun way. Lacrosse: This is my first year of doing lacrosse and it’s just a training session but so far I like it. All my friends are doing it too so it’s really fun because of them too. Tennis: I did tennis on my vacation in Bermuda and it’s was really fun so I started doing tennis with my two friends and it’s fine but not my favorite. Skiing: I did skiing before I did snowboarding and it was fun but it wasn’t that much fun. I switched to snowboarding because my friends did it too and one of my friends was going to learn it too so we decided to do it together. Kickboxing: I just started to do kickboxing with my older sister and my mom and it’s really fun to learn new ways to beat up a bag. I did a little karate before but I wasn’t really good at it and it didn’t really interest me that much so I decided to stop. Ice Skating: I don’t really like ice skating because I’m not good at it and I don’t like being on blades and going across the ice. Swimming: I can swim but I don’t want to be on a swim team. I think kids should try new sports because you can end up liking them like me and soccer. * Picky Kid Pix’s mom says that she did gymnastics once a week for 1.5 hours. Her Rhythm gymnastics was 2 hours once a week. She only did Rhythm for one year.